And this time we're giving away 2 Years of Membership for free! Well, you have to enter the giveaway a few times first of course. You can enter this giveaway by leaving a comment on the ClearPlay website on one of the movie pages. Each comment you leave (one per movie that is) will get you an entry into this Giveaway. 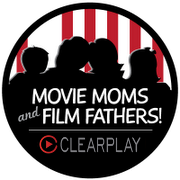 So go on over to ClearPlay.com, choose a movie you watched recently or one you have strong feelings about, click on it and then leave a comment on that movie page. Tell us if you liked it or hated and why and if you'd have watched without filters in the first place. 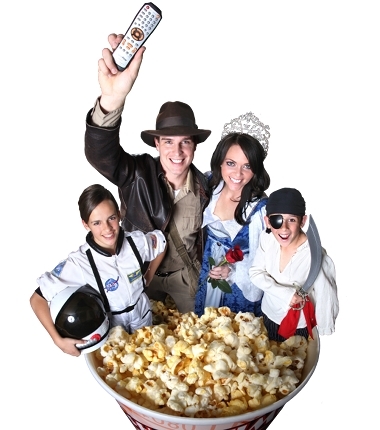 Everything you say about a movie helps others to decide whether that movie is right for them for movie night. This Giveaway will self destruct...or just end, on March 15, 2013 at midnight so get commenting and enjoy ClearPlay's good-looking and entertaining website! Oh, and Enjoy the Show while you're at it!